A new track from Ricky Eat Acid is available next week and can be previewed now. “Context” sounds a bit like a hyper-emotive soundtrack to a 16-bit racing game. 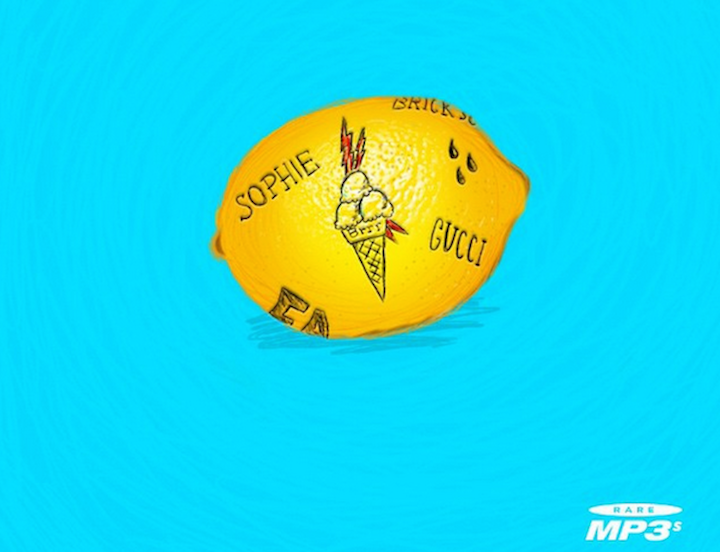 Rare MP3s have unleashed this bananas blend of SOPHIE and the Gucci Mane classic, offsetting the piano riff with a whole palette of percussive bubble sounds. 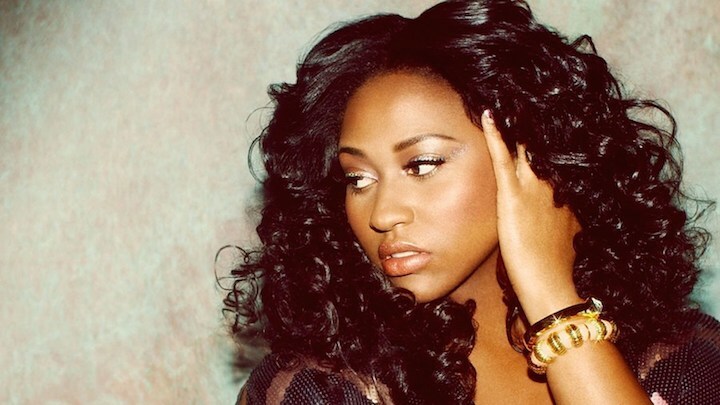 Jazmine Sullivan returned this week after a Jay-Z-like fake retirement, with her third album, Reality Show. 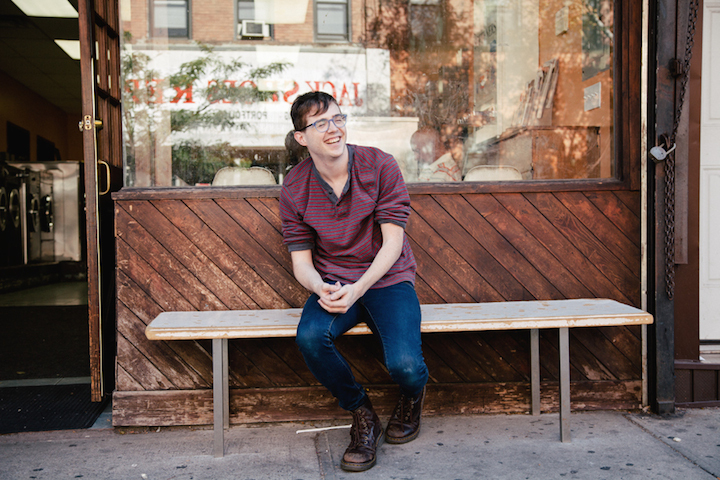 Talking about Sullivan’s music in a column on brand new sounds is kind of nonsensical – she generally avoids sonic trendiness in favor of perfectionistic, 90s-rooted R&B. There are few cheap thrills here; the album will be a pleasure to absorb over the next weeks and months, rather than minutes. 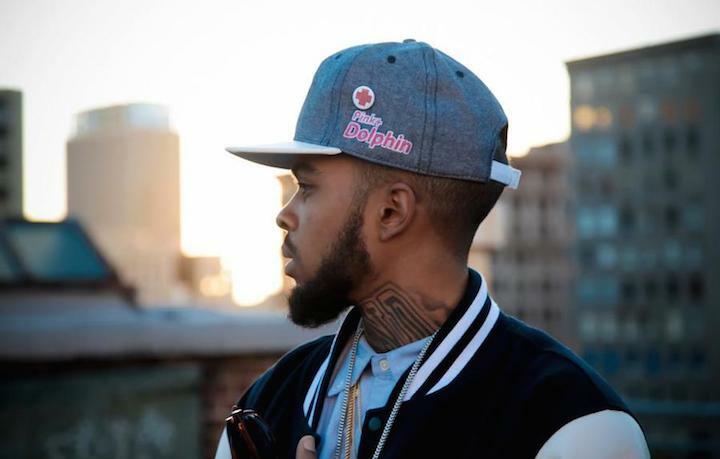 Clearly displaying his Future, Rich Homie Quan and DJ Screw influences, Young L has added his own softer touches on his new 7-track release Final Fantasy. It’s well suited to cold mid-winter days. 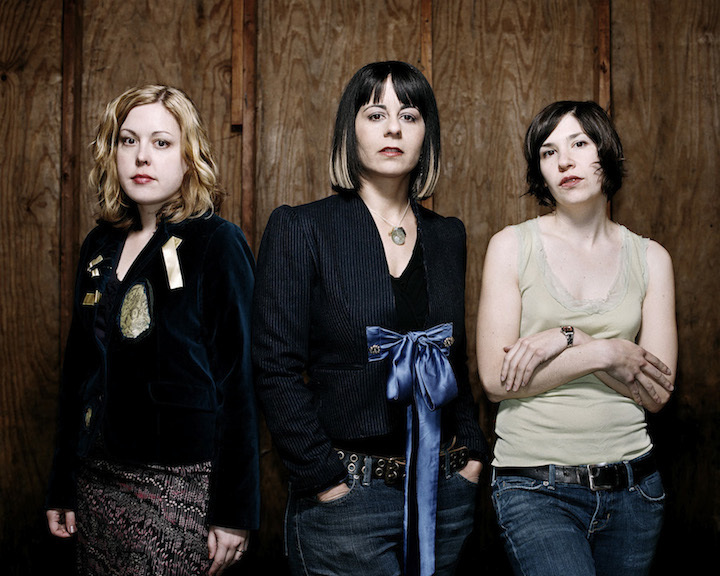 Of course, the most hyped music story this week was the release of Sleater-Kinney’s comeback album, No Cities To Love. You can listen to the album here on NPR. If jagged guitars and anthemic rock ‘n roll choruses are your bag, this will be hard to beat. The celebrity sing-along video for the title track is also pretty damn charming.